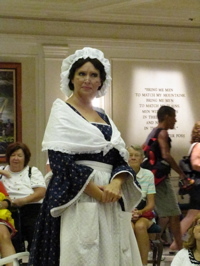 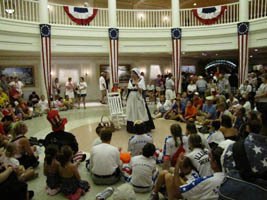 Betsy Ross (below, left) waits as a cast member makes an announcement regarding the American Adventure show (this happened many times during her talk). 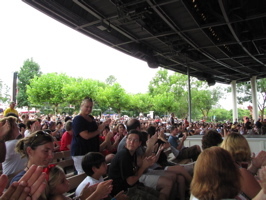 The Voices of Liberty did a series of July 4th concerts (below, right). 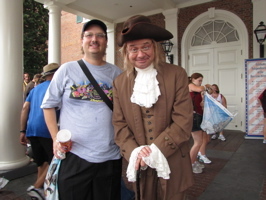 Video #1 – Ben Franklin, July 4th 2010 Epcot Walt Disney World – Ben Franklin greets guests at the entrance to the American Adventure July 4th, 2010 (and answers a few questions)! 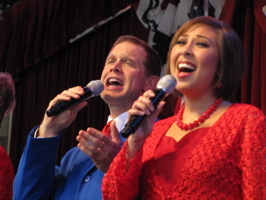 Kevin Miles (below, left) lead the narration for much of the program. 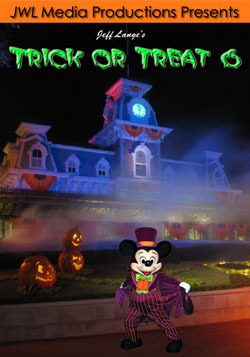 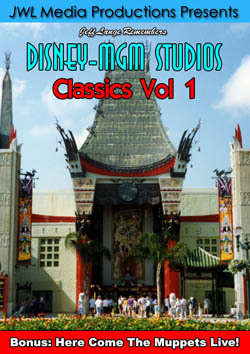 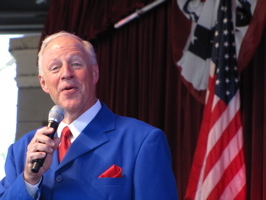 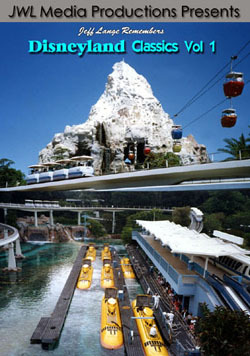 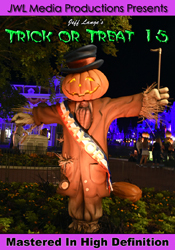 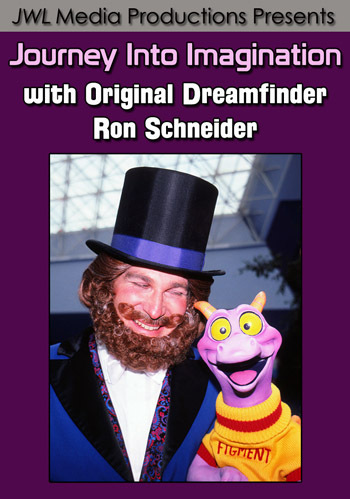 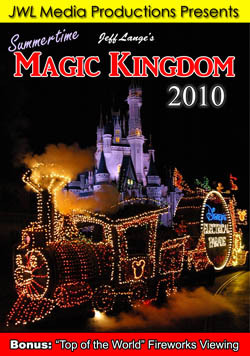 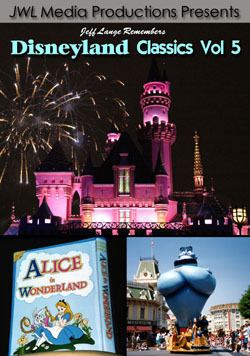 He is a “voice of Walt Disney World“, a voice very familiar to those who visit the parks. 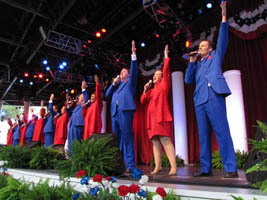 Songs that the Voices of Liberty (below, right) sang included “Golden Dream” and “This Land is Your Land“. 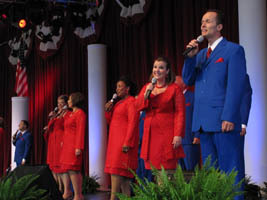 The Voices of Liberty (below left and right) put on a very moving show, and their renditions of “The National Anthem” and “I’m Proud to Be an American” had guests standing with hands over their hearts. 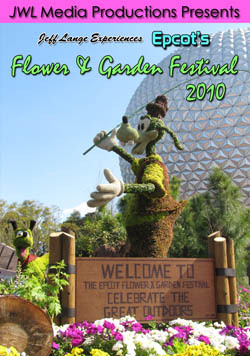 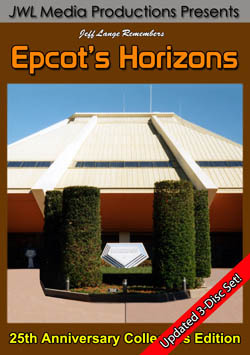 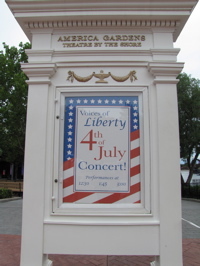 Video #2 – “Golden Dream” Voices of Liberty, July 4th 2010 – This is the Voices of Liberty at Epcot, singing the classic song “Golden Dream” for one of their 4th of July concert sets at the American Gardens Theatre. 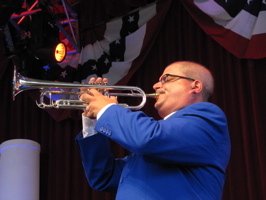 A trumpet player (below, left) honored fallen soldiers and guests who have served in the military were asked to rise (below, right). 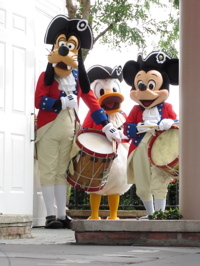 Goofy, Donald and Mickey in revolutionary clothing (below, left) wait in the wings for their turn to be onstage. 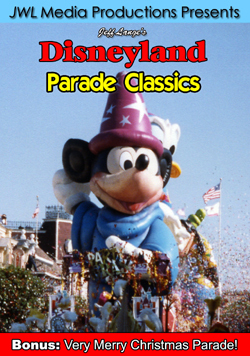 Donald (below, right) waves to the crowd. 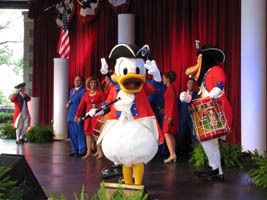 Video #3 – Voices of Liberty “The Star Spangled Banner”, July 4th, 2010 Mickey/Donald/Goofy – This is the Voices of Liberty, joined onstage by Mickey, Donald and Goofy, singing a wonderful rendition of “The Star Spangled Banner”. 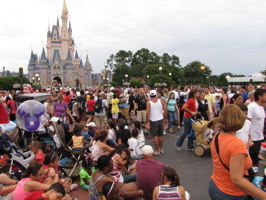 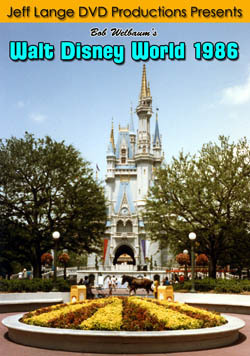 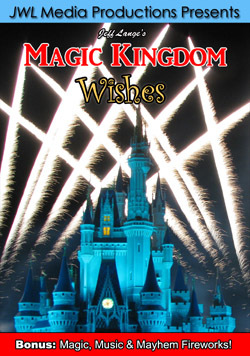 Over at The Magic Kingdom, guests started waiting about 3 hours prior to the show (below, left) for Disney’s Celebrate America! 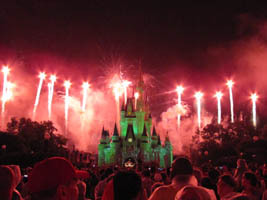 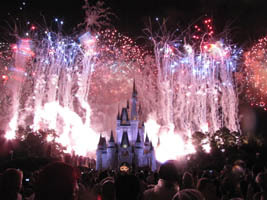 – A Fourth of July concert in the Sky (below, right). 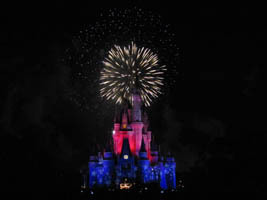 Red, white and blue fireworks lit up the sky (below left and right) in a patriotic display honoring America. 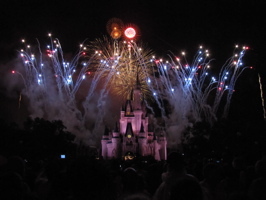 The finale was incredible and moving (below left and right). 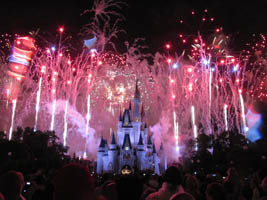 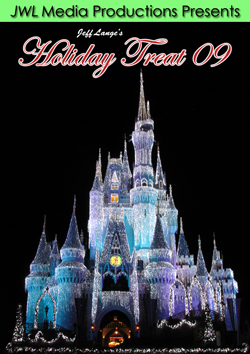 Full video of this amazing display (unobstructed from Main Street USA) will be featured on a upcoming DVD project featuring The Year in Holidays at Walt Disney World including New Years Eve, Easter, Independence Day and more!